Increasing incidents of laser strikes directed at aircraft and personnel have highlighted the threat to civil, military and emergency services aviation safety as well as to law enforcement officers on the ground.Not only do these strikes dazzle, they also cause vision impairment and potential severe damage to eyesight. 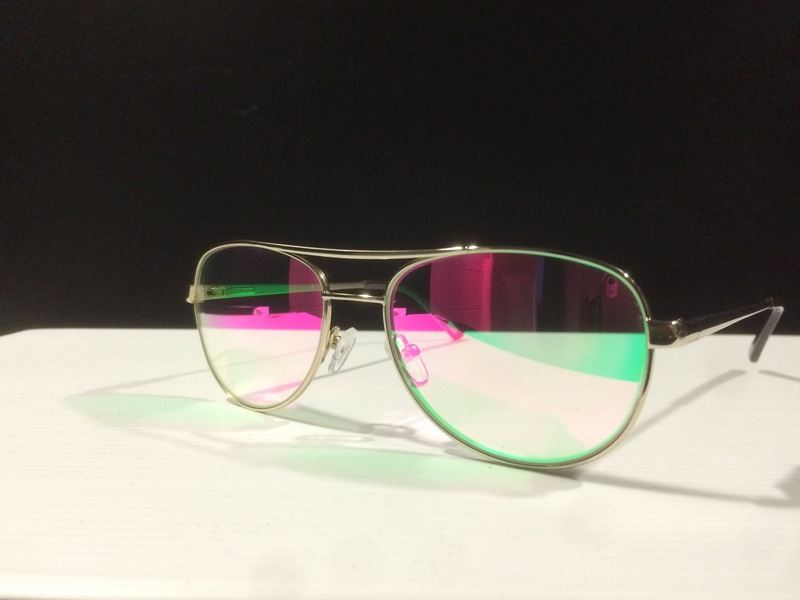 Orion Photonics has developed laser rejection eyewear to eliminate this risk by simultaneously blocking the main laser pointer wavelengths to a safe level while providing high transmission through the lenses with a neutral colour. The coated eyewear does not degrade the visibility of cockpit displays. 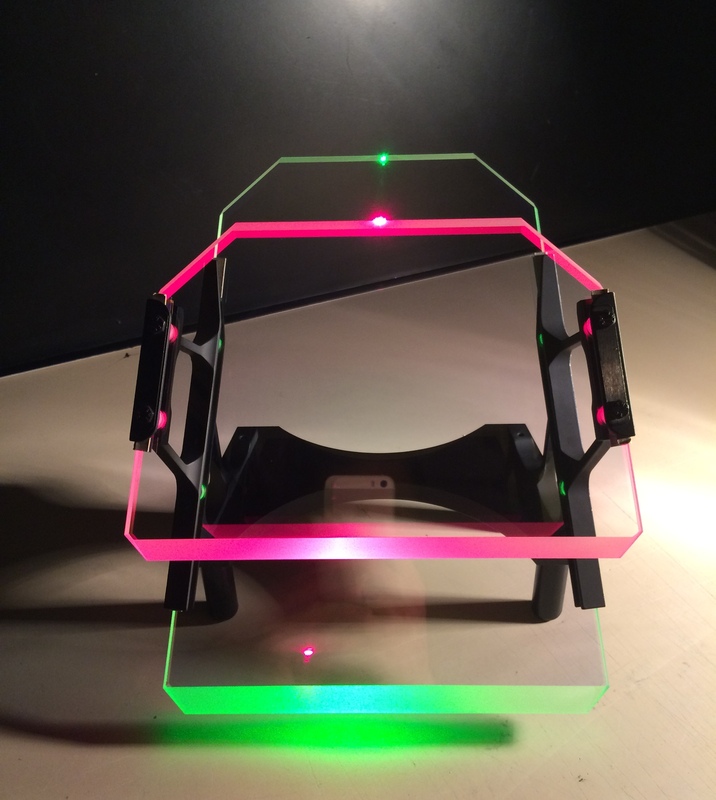 Orion Photonics announces that it now has the capability for alignment and assembly of dual graded Head-up Display combiners into side supports. This move is a major advancement in the company’s strategy for moving up the supply chain in supplying assemblies rather than just optical components. The company already has a contract for supplying assemblies for a major military avionic HUD programme, and this capability is being offered to other avionic HUD platforms. Commenting on the new assembly capability, John Allen, Technical Director of Orion Photonics stated “the company had long intended to move up the supply chain as this was seen as a strategic growth in the company capabilities. As a major manufacturer of HUD combiners, this was a natural progression in the ongoing growth of Orion photonics, and consolidates our position as an international supplier of Head up Displays”. 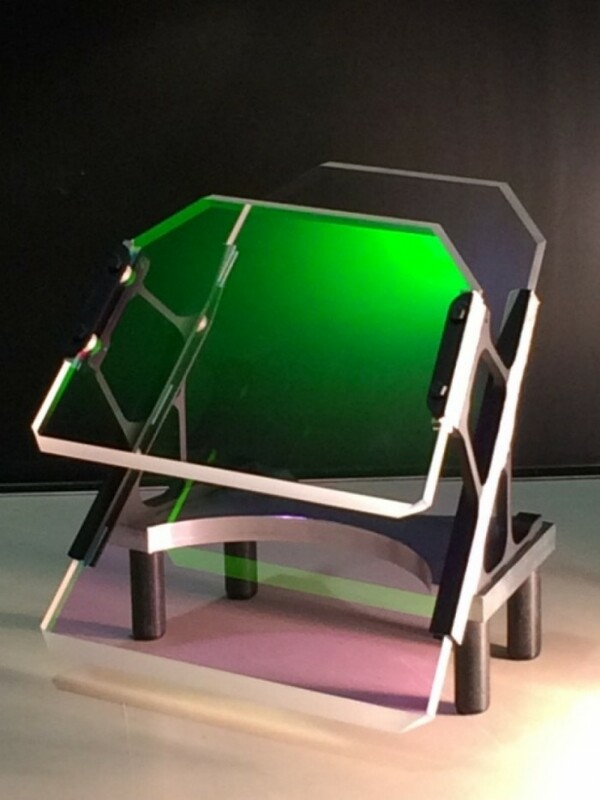 Orion Photonics are pleased to bring to the aircraft market a pioneering two-colour display graded combiner assembly with high transmission and low colouration. ClearHUD has a secondary Red reflection notch in addition to the highly efficient Green reflection notch, thereby allowing the introduction of red warning symbology superimposed on the green display. As well as the obvious benefits of enhancing pilot situational awareness, the secondary colour helps to alleviate the perception of display clutter. Add to these benefits the neutral colouration, eliminating the pink outside view normally associated with conventional combiners and you have a superior HUD for new aircraft and upgrades alike. · High Level of Image reflectance in Green (48%) and Red (60%) in all flight conditions. · Crystal clear in appearance. ClearHUD is manufactured to the same level of precision and durability as all our Graded Dual Notch Combiners in service with aircraft today.